We all love a good fairy tale, with princes and princesses, possibly the odd slaying of an evil dragon, or even a shape- shifting elf. We at drinking water fountains particularly enjoy those stories which revolve around that wonderful, life-giving substance that spurts from our fountains- lovely jubbly water. This week we’re bringing you a Grimm Fairy Tale, The Water of Life. 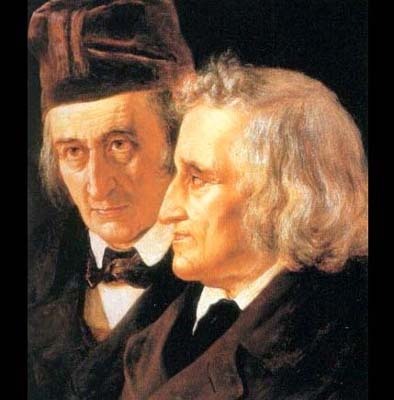 Known for their somewhat dark moral tales, the Brothers Grimm tell of a King, far, far away, who was near death and desperate need of treatment. His three sons, the princes, each decided in turn to set out and find the much celebrated “Water of Life”, which would cure the king instantly. Facing dangerous paths and evil elves, only the youngest of the three brothers made it to the enchanted castle, within which the well, containing the water of life, resided. But the other princes, greedy for praise and the possibility of inheriting the kingdom, stole the water from the younger prince, and took the credit for healing the king. The youngest prince was exiled from the castle…. Like all good stories, we don’t really want to tell you the ending, as that would ruin the surprise. We love fairytales of all shapes and sizes, and suggest that you get reading to find out if the prince ever got his deserved reward. In the mean time, if you’d like any information about our products or services we can offer, please do get in touch and one of our friendly team will be on hand to help. DrinkingWaterFountains.co.uk offers customers Europe’s widest range of drinking water fountains available on a rental or a purchase basis, backed up by a European network of fully trained EDWCA engineers.